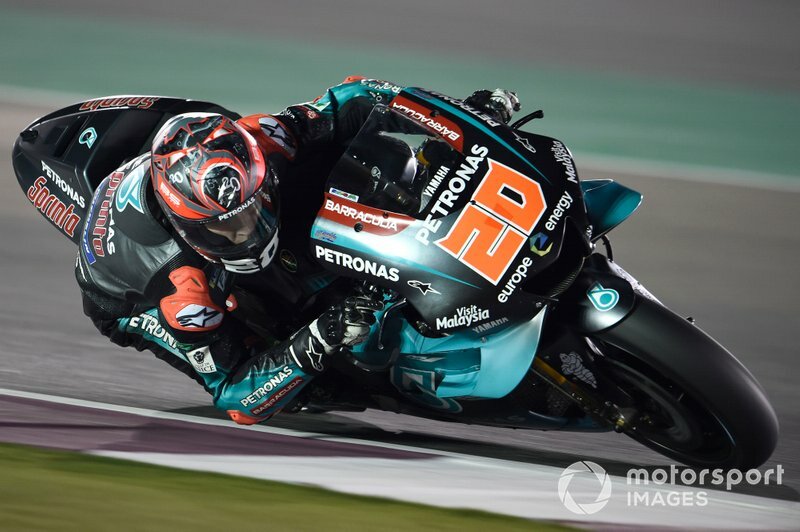 MotoGP Qatar test star Fabio Quartararo says learning to “disconnect my brain” has been the biggest factor in the progress he's made since his first premier-class run. 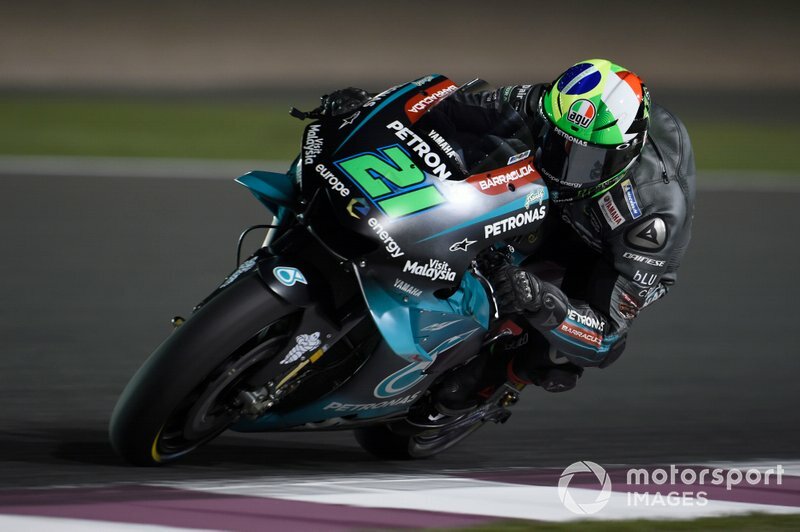 The 19-year-old Frenchman, riding for the new Petronas SRT Yamaha team, had said earlier that the second day in Qatar marked his first proper “time attack” in MotoGP. 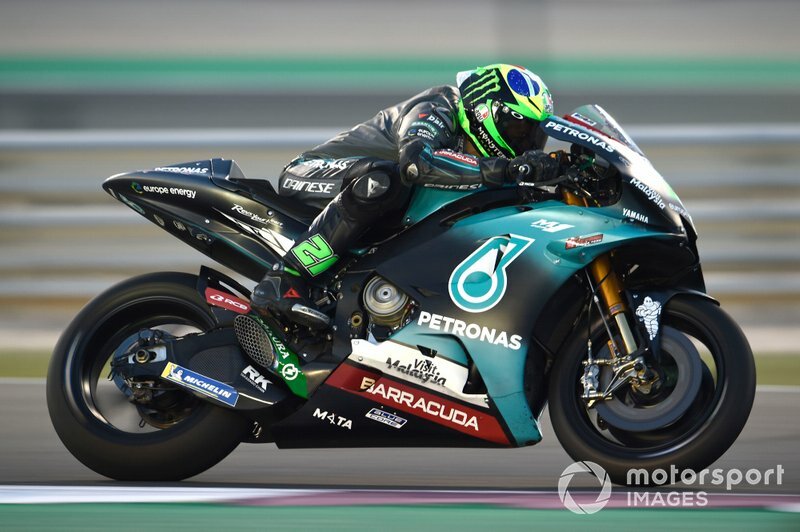 He finished that day third on the timesheets, and improved to second overall, 0.233s behind the pace-setting works Yamaha of Maverick Vinales, on the final day. 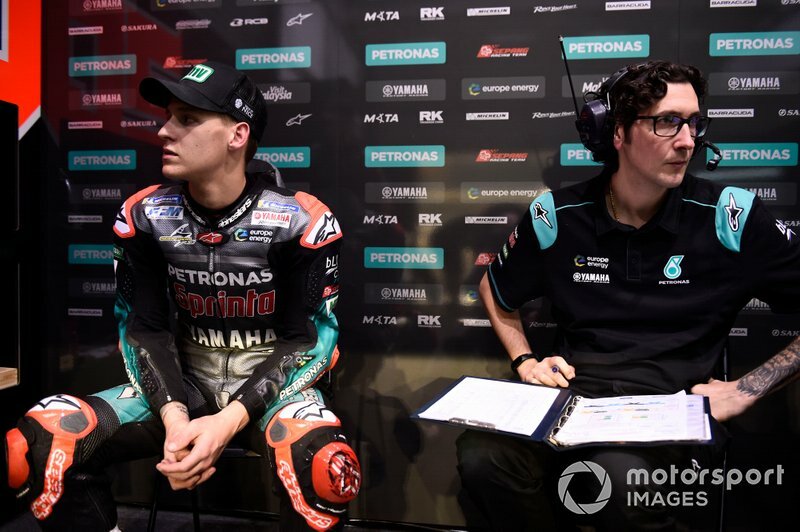 Quartararo said he was “really happy” about how he concluded pre-season testing, adding: “The work we do with the used tyre, we make 14 laps with a really good pace, still need to improve some things to change the electronics. “I think that's the positive point we do between Valencia and now. 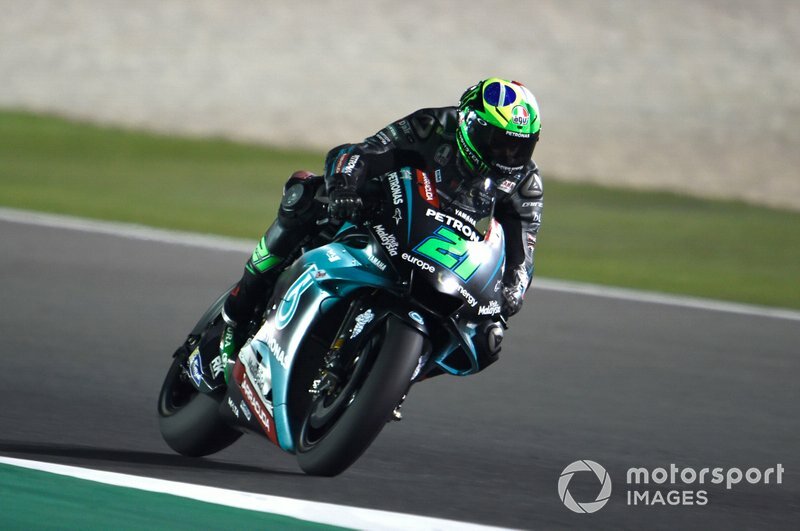 Quartararo's teammate Franco Morbidelli had a “curious” start to the test as he initially lacked outright pace on soft tyres, but ultimately finished a credible seventh overall. 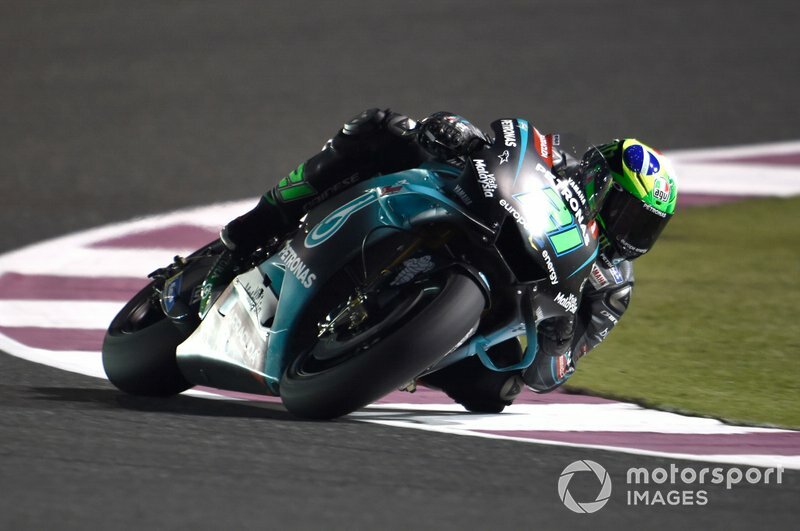 Morbidelli said he had been “struggling to tip the bike into the corner” in Qatar, yet felt he'd made progress in this area during the test. 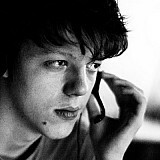 “We've been struggling in a few areas, but we were able to - not solve completely the problem yet, but at least we were able to solve it in some occasions. 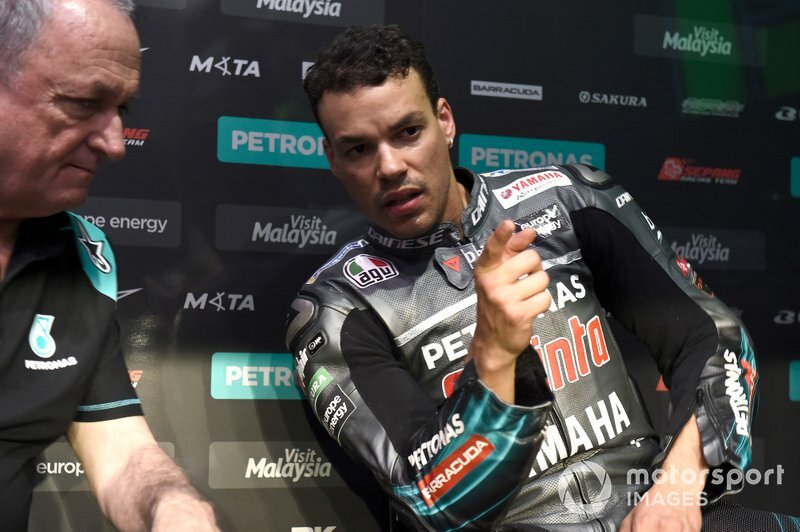 “We just need to put everything together for the grand prix. 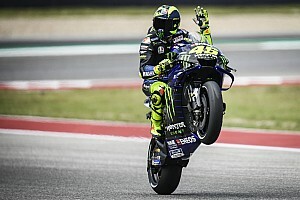 The Italian is not confident the issue can be resolved in time for the opening race of the season at the same venue on March 10. “We've been trying a lot of stuff, in some moments of the day the tipping in was good, so let's try to put everything together. I will tell you in two weeks [if we're successful].